‘So leb ich’ is a wonderful statement. It is resolute, sound and individual. It literally means ‘That’s how I live’. 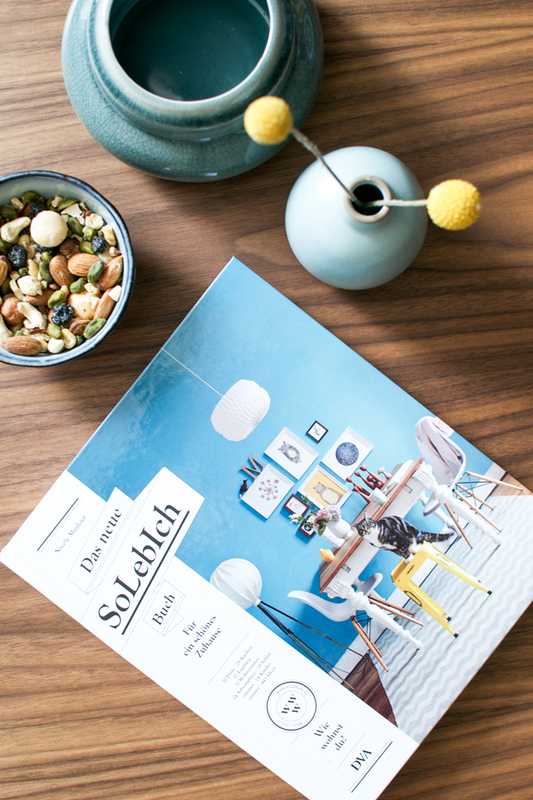 But ‘So leb ich’ is not only the title of the new book, it is actually the name of a very successful German interiors community. 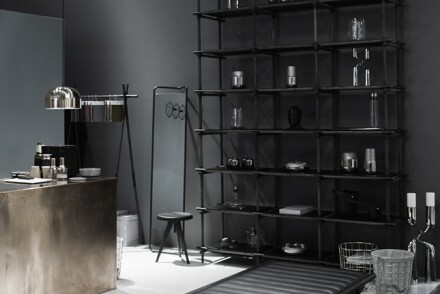 In fact it is the largest interiors community in the German speaking parts of Europe. 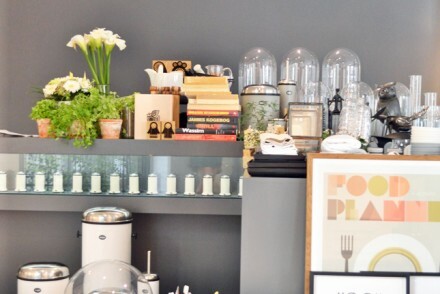 Founded back in 2007 by interior designer Nicole Maalouf this community has attracted thousands of interior fans to share pictures of their homes and inspire each other. And right now the second book of the community has been launched with the full title: ‘Das neue SoLebIch-Buch für ein schönes Zuhause’ (the new SoLebIch-book for a beautiful home). And it is packed with beautiful inspiration. 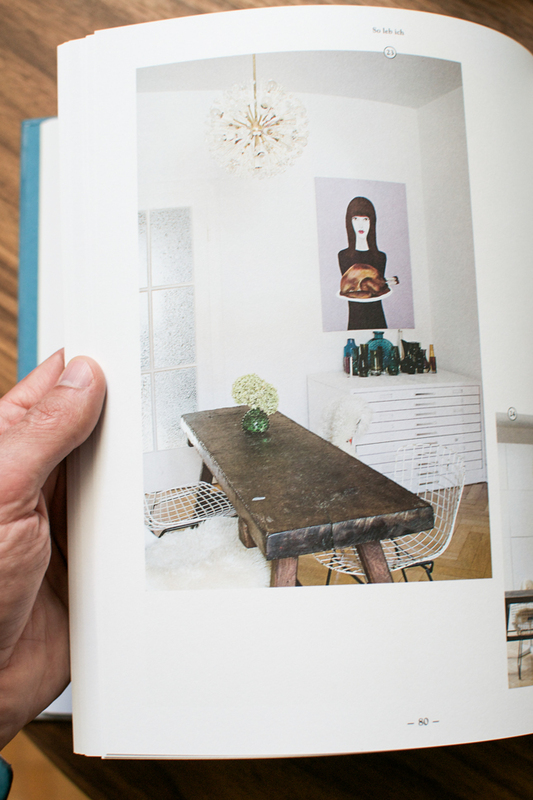 Over 190 pages burst with 245 photographies of numerous homes beautifully styled and decorated by its dwellers. 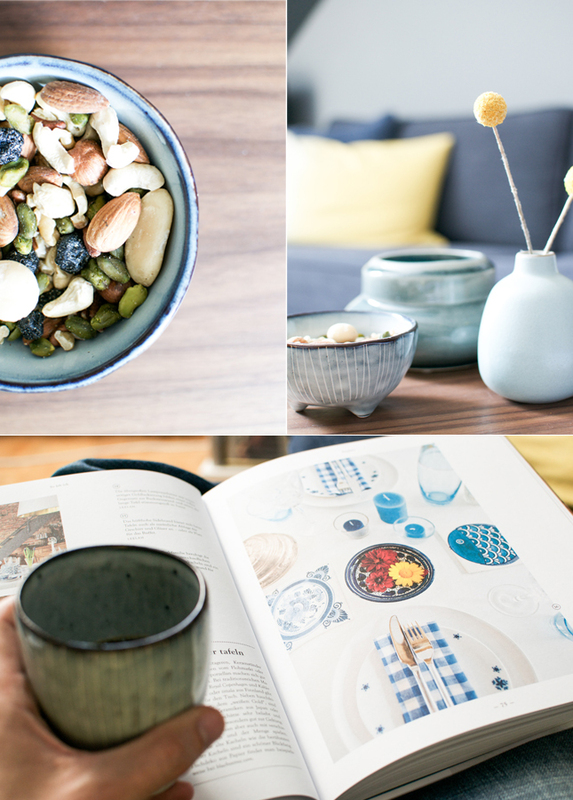 The book’s charm lies in the magic of such interior communities – they showcase authentic homes, styled, decorated and photographed by mere mortals – no glossy finishings, no sophisticated dashes of this and that, no big photo editing. 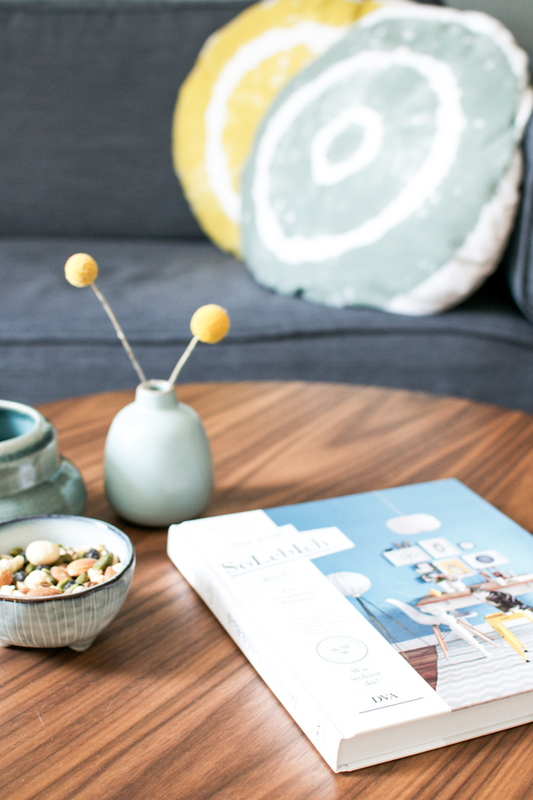 The book is structured into rooms – the reader is being welcomed through the hallway, passes the kitchen, the dining room, the living room, enters the home office, the bedroom and finally the nursery. Each chapter is opened by an enticing illustrations by Larissa Bertonasco. 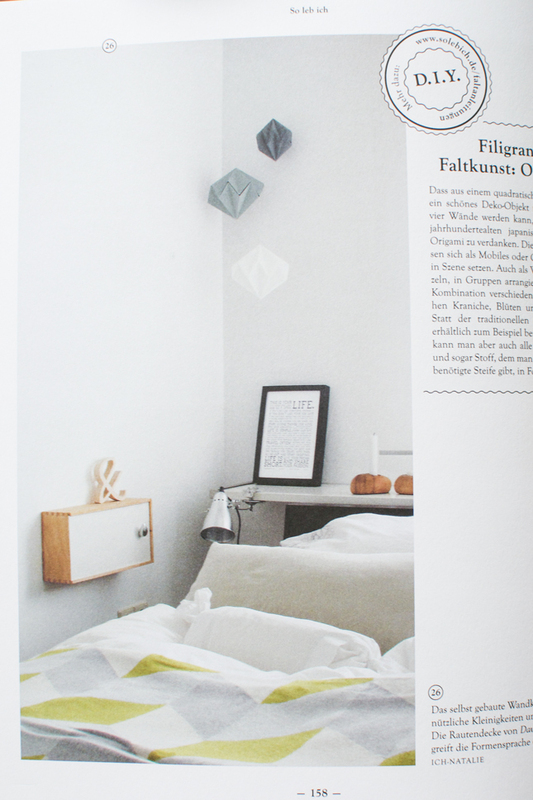 Moreover, every picture is described, the participating community members are being quoted throughout the book and the content is enriched with additional trend descriptions, design classics information and DIY tips – including hints that more background information is available online on www.SoLebIch.de. I’ve been going through the book over and over again and I really must admit that I love it. 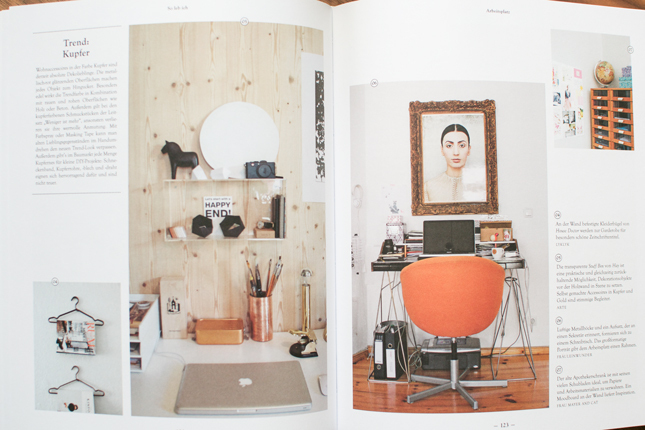 I adore the authenticity and personality of every photograph, I love the book’s layout, its touch and feel. On one hand, it is informative and helpful, on the other hand it is as inspiring and beautiful as a coffee table book. 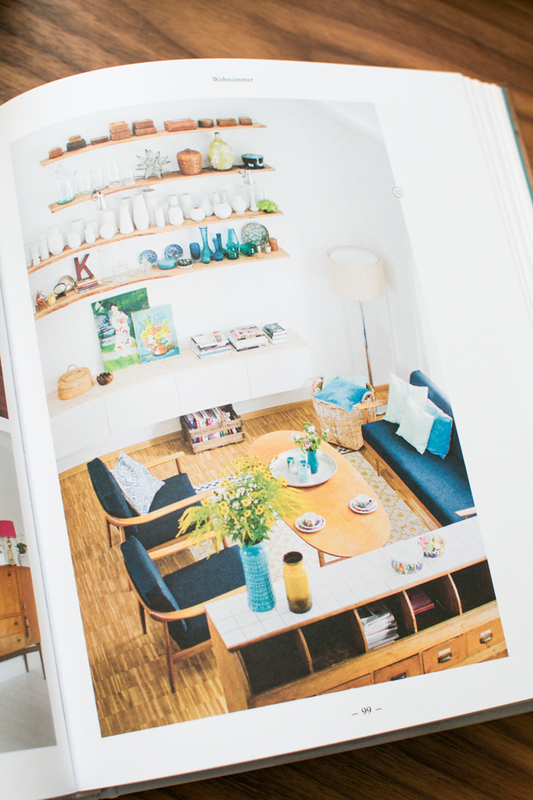 If you are an interior design aficionado like me, you will love this book equally – no matter whether you understand German or not. You can buy a copy HERE. Have an inspiring Thursday, my dear friends! Enjoy your Thursday – today our Easter break started – so we’re relaxing – yay!! Thank you my dear!! You are lucky in Denmark – our Easter holidays are starting tomorrow! I can’t wait to spend some quality time with the family and catch up with more reading. 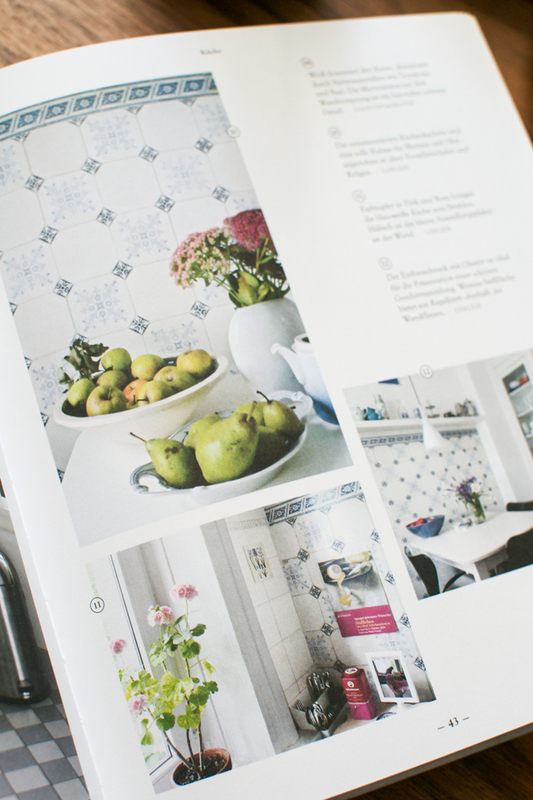 I have more interior books to go through:-) Happy Easter holidays!! You are very welcome, Nicole! You did a FANTASTIC job! 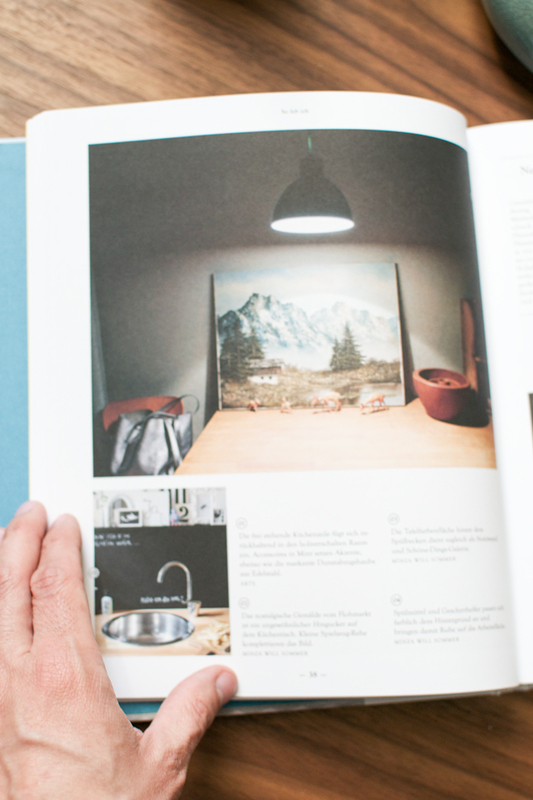 This is one of the most inspiring interiors books here on the German market. Seriously. And the entire book layout is a real pleasure to touch and look through. Bravo to the entire team! Oh ich glaube, das muss ich haben, sieht ja wirklich toll aus und es gibt nichts Besseres als beim Kaffee oder Tee auf der Couch – oder jetzt bei dem schönen Wetter ja auch im Garten – in einem schönen Buch zu blättern. Ah danke Jule:-) Das freut mich zu hören! Ja, für die Wohnidee habe ich ein Interview gegeben und finde die Seite auch cool! Freut mich, dass es Dir auch gefällt! Schönes Osterwochenende! Kali megali paraskevi fili mou!! Happy Easter weekend to you too, Caroline! 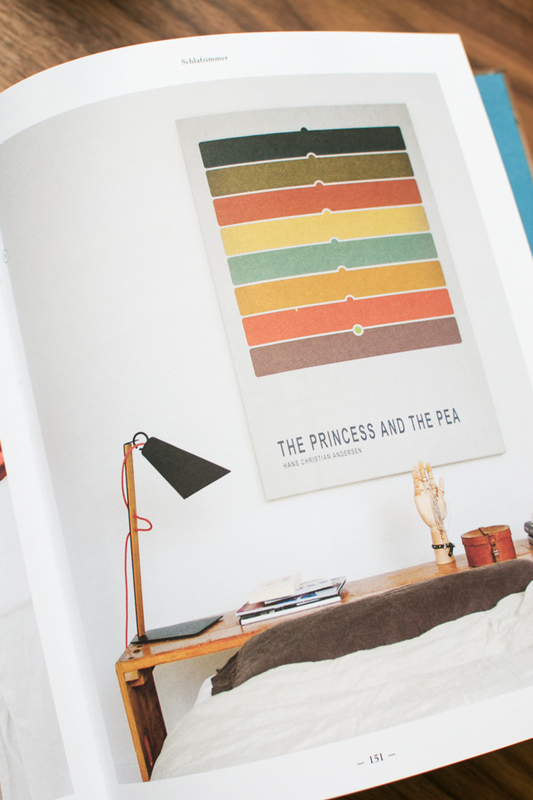 I have to add that to my interior book collection. It looks very promising ! 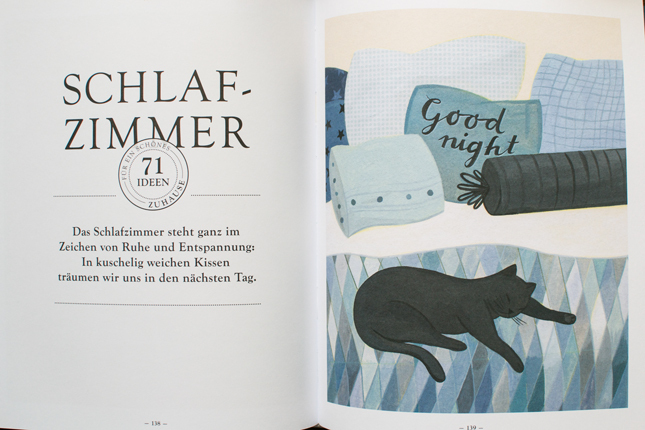 Good to see all the nice stuff from “So leb ich” in a book. Sometimes its just nicer to have a book than a tablet. I need this book! Looks lime there are so many real life idea.